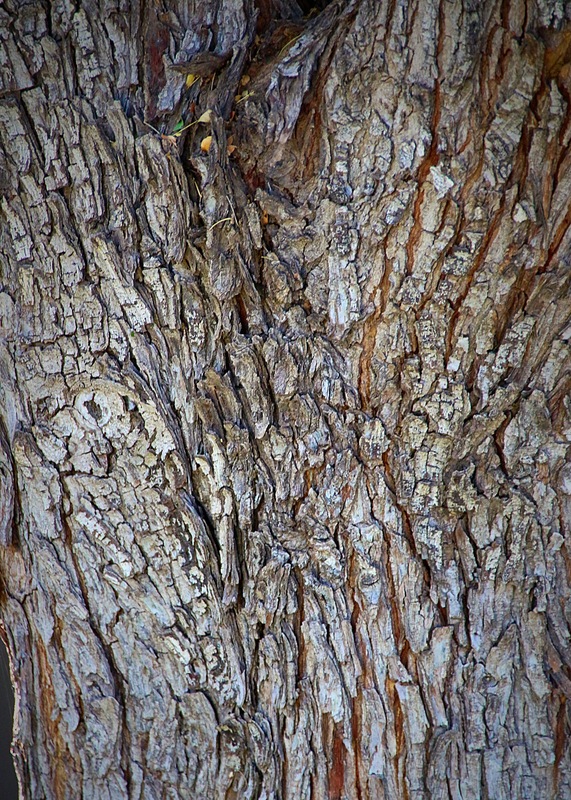 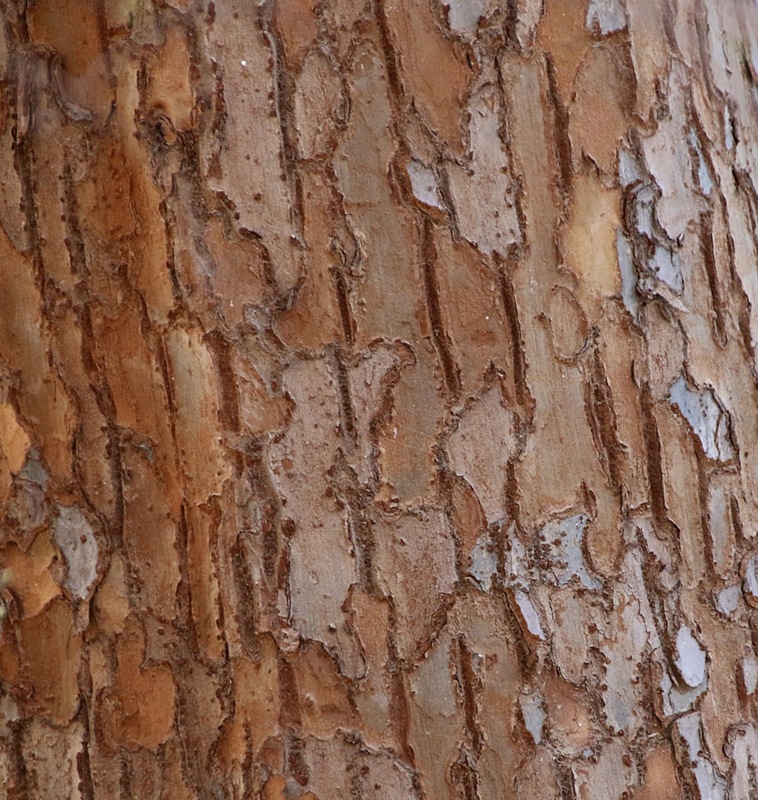 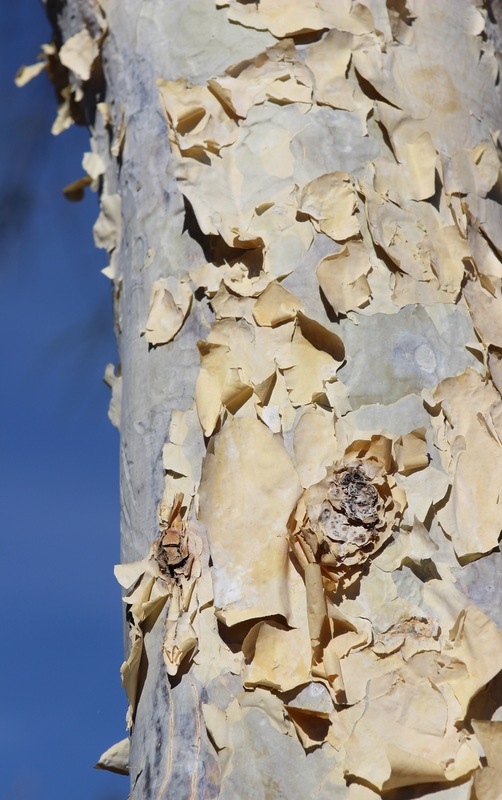 Before I start my June month of Oregon I thought I would post a few photos of trees, and more specifically, bark. 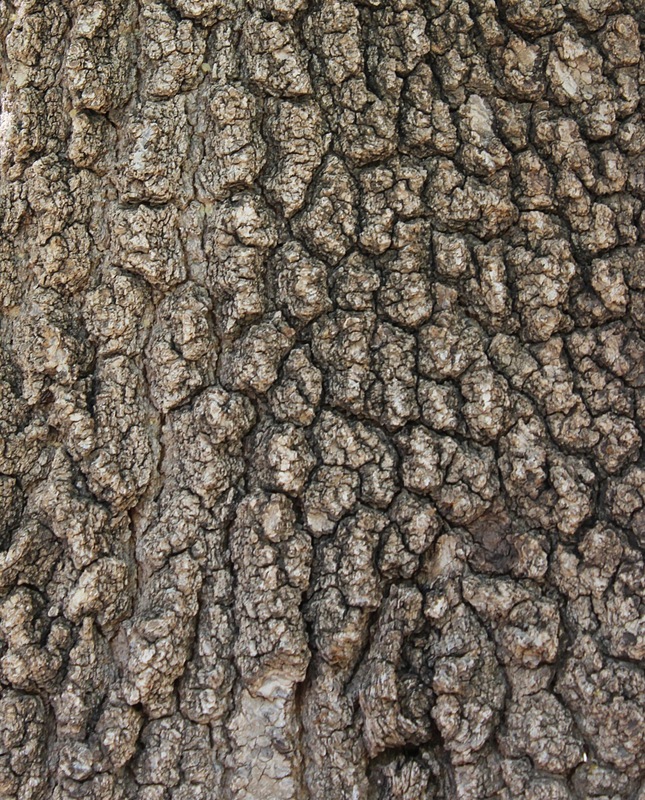 I love trees and always tend to gravitate towards the bark of the tree. 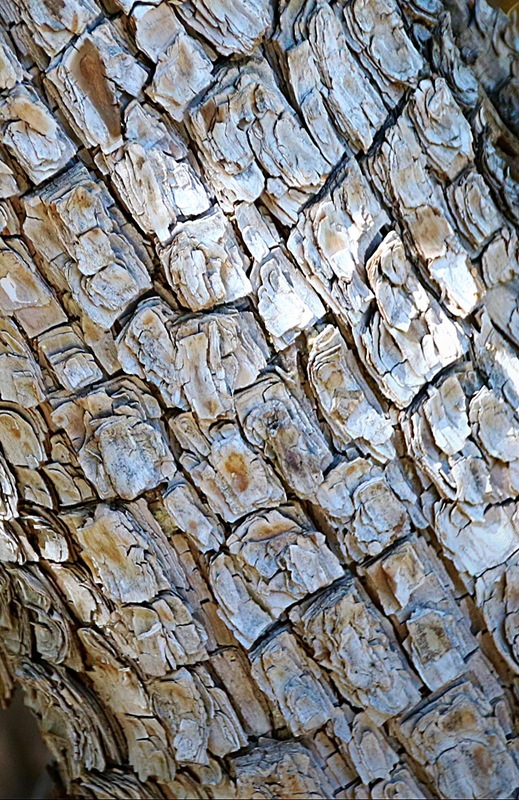 Bark reminds me of skin, arteries, toughness hardness and preservance. 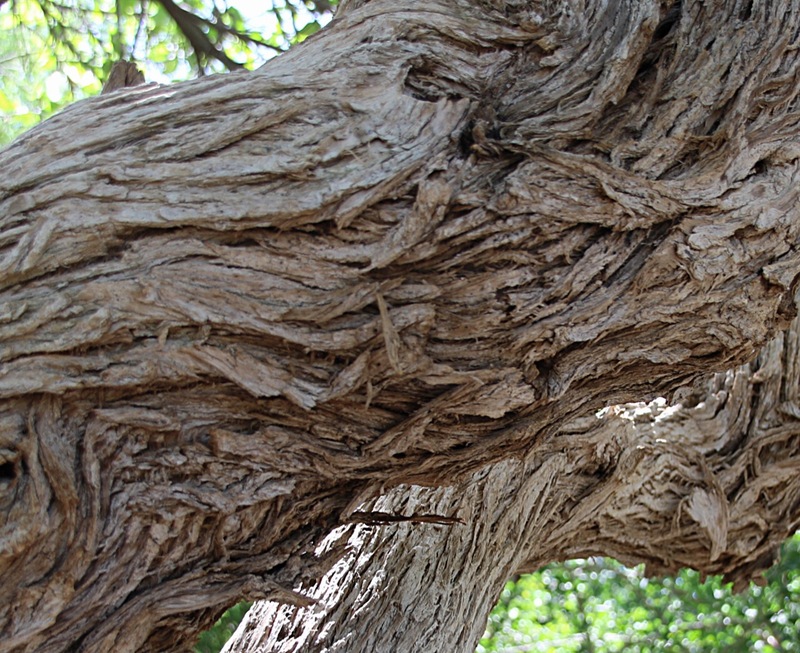 Previous postComing soon … All things Oregon!